If there ever was a case of coming out of a race weekend red-faced then this has to be the one for Ferrari. No one really understands what happened to them and to be fair, all the pundits that proclaimed Ferrari to be around half a second clear of the competition would be running for cover right now. Especially the ones that even through the first two practice sessions kept proclaiming that Ferrari looks a class apart on the track. It's still dumbfounding though to see the Ferrari being absolutely nowhere close to the podium when the chequered flag was waved. They looked woefully off the pace and seemed to have no answer whatsoever to what Mercedes threw at them. And what's even more puzzling are the answers coming from the Ferrari camp. "We were just slow", by Sebastian Vettel. "We don't know yet," by Mattia Binnoto, team principal of Ferrari, when asked what went wrong. Although, in a later release he would blame balance issues for the lack of pace. 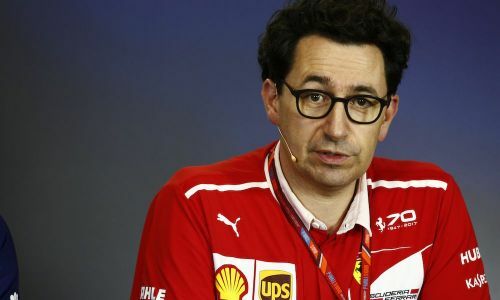 When even the Ferrari camp is not sure, all one can do is speculate and even then there's not much to speculate about. Was it the tyres? Was it a setup blunder? Was it the conditions? What really happened? 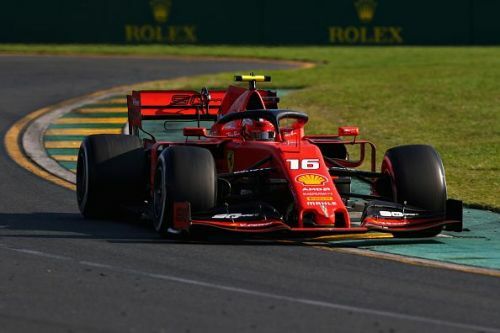 There have been rumours of Ferrari detuning its power unit for this race because of issues during testing and that has been backed up by evidence from the speed traps but still nothing concrete has been mentioned yet or released by the team to the media. One thing that's clear though is that Mercedes have built another extremely fast car and no matter what Valtteri Bottas did in the first race, Lewis Hamilton is once again the runaway favourite to win his sixth driver's championship. Will things change for the better at Bahrain for Ferrari? We'll just have to wait and see.